Suncity Project Pvt. Ltd. is a global leader in the design and implementation of a wealth of urban real estate projects, ranging from townships to group housing, luxury apartments, shopping centers, and office complexes. The company brings together the unparalleled experience and expertise of some of India's most renowned business conglomerates. In addition, innovative designs, superior construction standards, customer service, community values, and advanced technology are conglomerated to their build their projects. The Suncity Group has always delivered excellent results. The group anticipates a wide range of tasks where each project is a showpiece in its category that reflects the highest planning and construction standards comparable to the best in the company. Suncity Platinum Towers is made specifically for those who value quality over quantity and decide to live life to the fullest. This project has ensured that each apartment is open at least on two sides with only two apartments on each floor. The flat-slab structure provides unchanged flexibility for future changes. 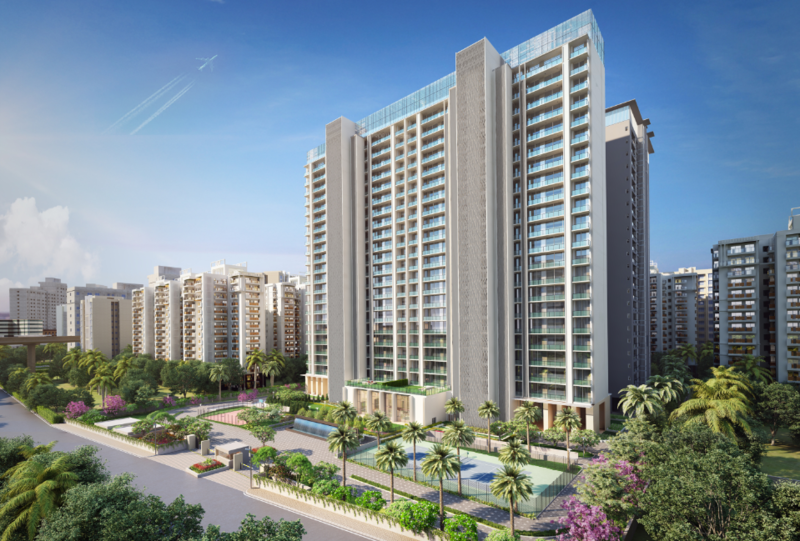 This project offers luxury apartments of 2BHK, 3BHK, and 4BHK configurations. All apartments have a flat structure with slabs, slim aluminum windows, large balconies with a well-designed structure. Platinum Towers consist of six high rises; each skyscraper has two apartments per floor, luxurious entrance to the tower with double height, extra-large balcony spaces, glass façade from floor to ceiling, among many other luxury features. Suncity Platinum Towers MG Road has a dedicated 22,000 sq. ft. clubhouse with state-of-the-art gymnasium, luxury spa and swimming pool. 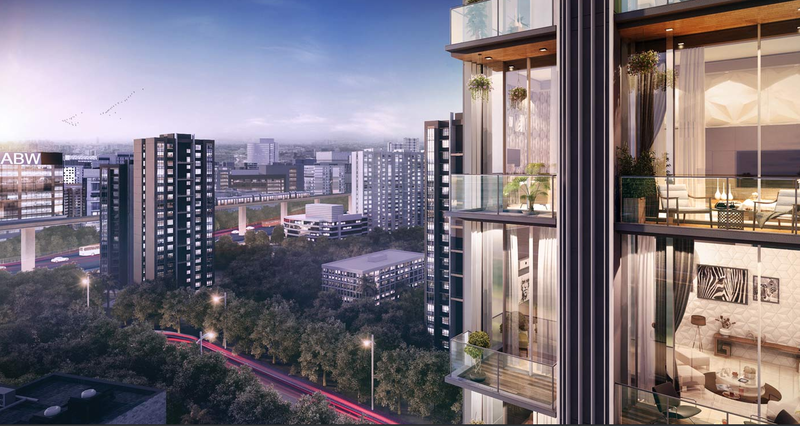 We have created a home that offers all the facilities in Platinum Towers for a fully integrated lifestyle. Having a mix of perfect location with exceptional convenience for the luxury lifestyle is bliss in disguise. This complex provides the exclusive center for business, modern supermarket to meet your everyday needs, the extremely modern salon for essential beauty, the dedicated library will fulfill your passion for reading, invite your guests at the banquet hall for all your special events. This is the perfect way to keep yourself busy with tailor-made activities by enlivening your senses with a personalized experience in the amphitheater. A mobile app for residents keeps your life in line with modern times. The app offers convenience services on your phones, such as visitor management, clubhouse reservations, engineering assistance, maintenance payments and many more. The app can also be integrated with intelligent home services. We have placed special emphasis on security at Suncity Platinum Towers Gurgaon in order to ensure your security in every sense of the word. Dedicated security personnel, fire safety, CCTV monitoring, and access controlled lift ensure your family's 24-hour security. The Suncity Platinum Towers location Map is available on the website which will guide you to reach the complex easily. 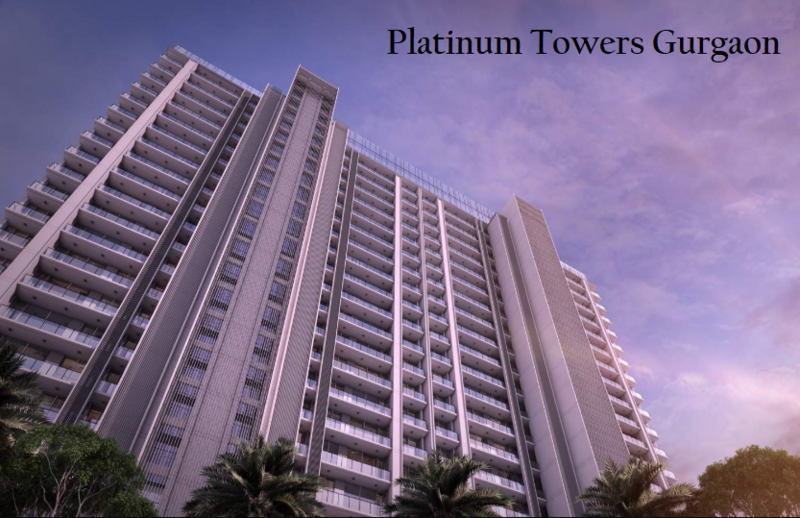 The location of the Platinum Towers is as precious as platinum. 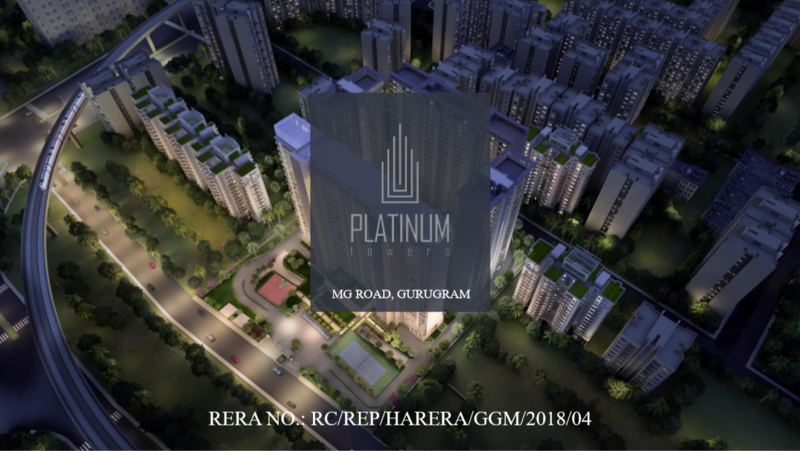 Located in the heart of Gurgaon, on MG Road, next to IFFCO CHOWK, the property is close to all popular shopping malls, luxury hotels, commercial centers and major areas such as the Golf Course and Cyber City. Suncity Platinum Towers price starts from Rs. 3.65 crores and goes up to Rs. 5.67 crores. To own this address means to create an indefinite bond for yourself for a lifetime. Celebrate your life with the most contemporary property in Gurgaon. Grand welcome entrance with water Front. Large Clubhouse - 22,000 Sq.ft. Number of towers - 6+EWS. Water sprinklers in case of fire. 0 Minutes from revamped iffco chowk. 2 minutes from famous food destination. 3 minutes from major shopping destination. 5 minutes from major schools. 5 minutes from major hospitals. 5-10 minutes from five star hotels. Global giants in the construction business are all trying their luck in Gurgaon.